Samsung R519 Notebook Windows 7 Driver and software downloads. 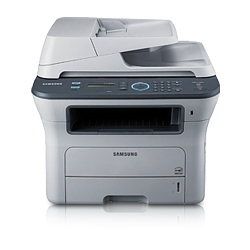 Samsung M2675FN Printer Driver and Software for Microsoft Windows and Macintosh OS. Samsung ML-1640 Printer driver and software for Microsoft Windows, Linux and Macintosh. Samsung ML-4828FN Printer driver and software for Microsoft Windows and Macintosh. Samsung ML-2165 Printer Driver and Software for Microsoft Windows, Linux and Macintosh.